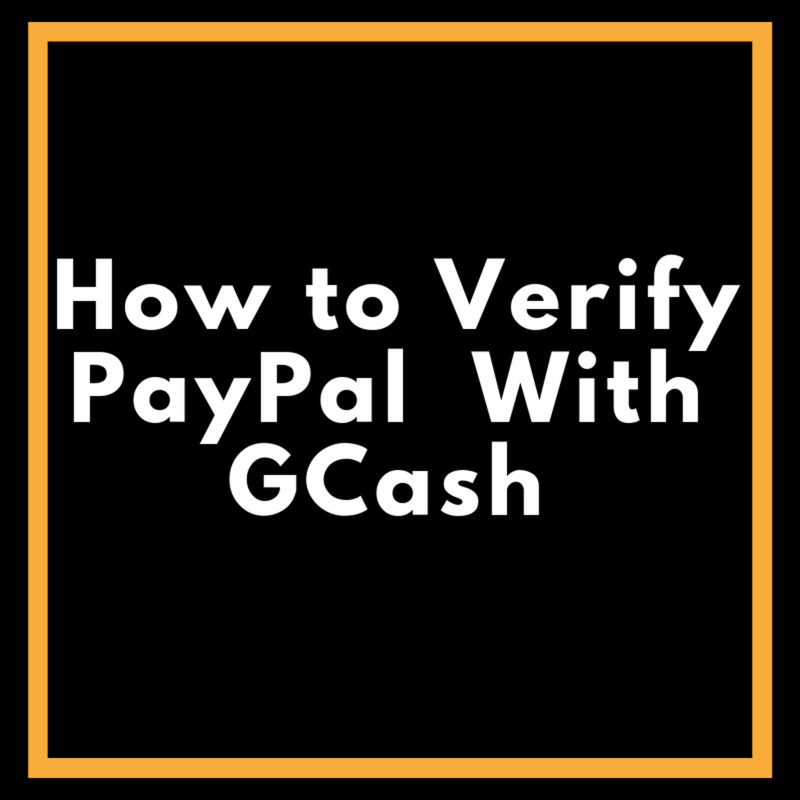 If you use Ebay, you undoubtedly use Paypal to pay for merchandise if you are a buyer and accept payments if you are a seller. The experience I'm about to relate to you reveals a flaw in the Ebay/Paypal payment relationship that allows a buyer to pay for a piece of merchandise to an email address other than one authorized by the seller. 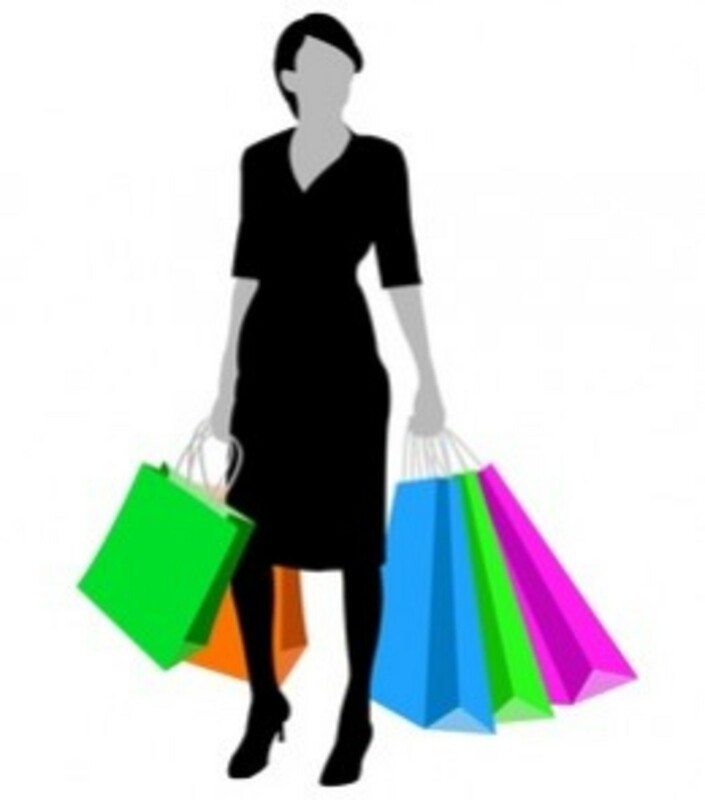 In other words, a buyer can send money to somebody other than the seller and receive the merchandise from the seller, leaving the seller high and dry. There are many protections for buyers. 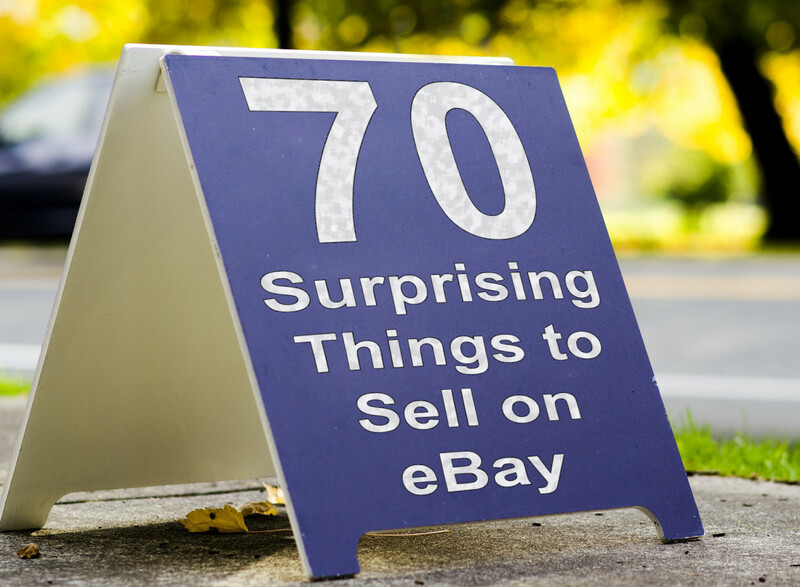 Buyers on Ebay have virtually nothing to worry about. Sellers, on the other hand, are another story. If you are the seller and this situation happens to you, neither Ebay nor Paypal will do anything to help you. You can lose your merchandise and not receive any compensation for it. The only option in this situation is to plead with the buyer to file a dispute with Paypal to get a refund for a mistaken payment or hope that the person who received the payment by mistake will send it back to you. 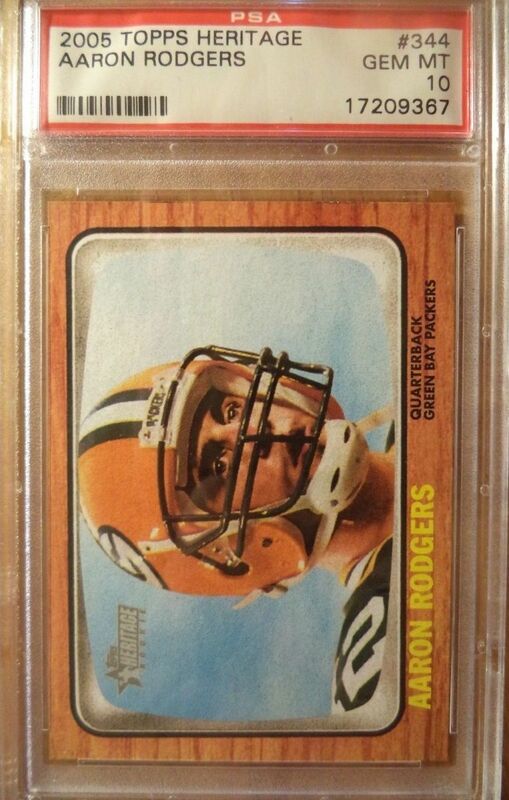 I buy and sell on Ebay often and have never had anything like this happen. 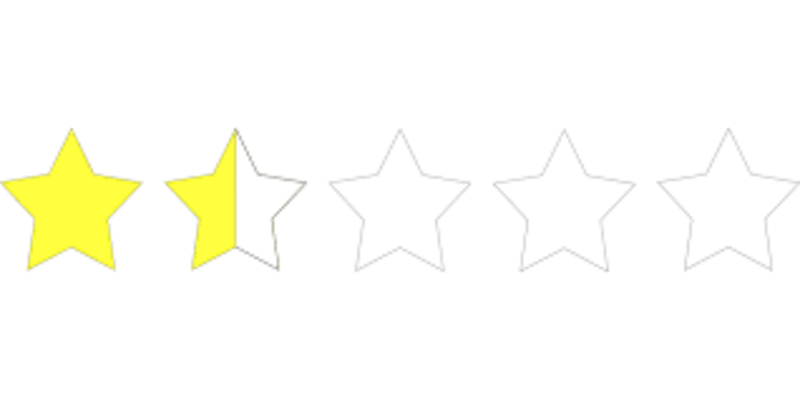 I have 100% positive feedback and over 1300 positive feedback. I listed a football card on January 5, 2017 and it sold on January 9, 2017 for $48.00. After the sale, Ebay sent me a notification that the buyer had paid and I sent out the item the next day. Several days later, when I was purchasing another item, I realized that not enough money was in my Paypal account, so I began to investigate. What I discovered was that the payment made to Paypal and listed on my completed Paypal transaction on Ebay was to an email address not associated with my account. So even though Ebay had said the payment transaction had been completed and I had already sent out the item, I hadn't actually been paid for the item. "We can't do anything about that." I talked to front-line customer service representatives and supervisors. As far as I could tell, every single one was based outside of the United States, most likely in India. 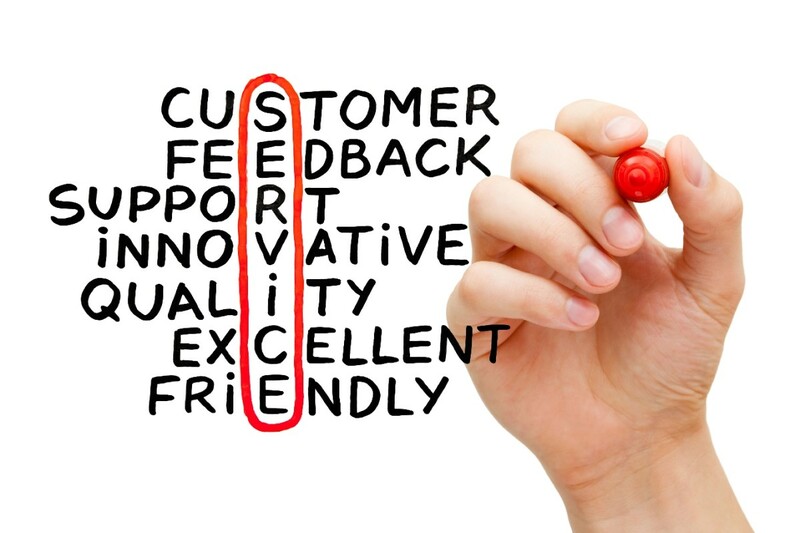 The lack of customer service has nothing to do with where the representatives are geographically. However, there seems to be an obvious effort by Ebay and Paypal to distance themselves from responsibility by outsourcing their customer service and providing their customer service representatives a limited ability to solve problems. 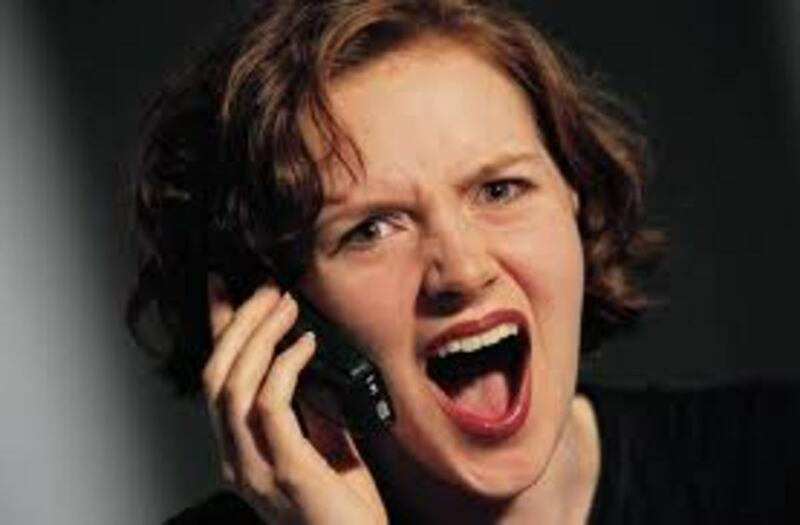 At no time was any customer service representative empowered to reimburse the money I didn't receive. At no time did any customer service representative either on Ebay's side or Paypal's side, take responsibility for the problem. They appear trained to read from a script, stay calm, and apologize often. They are not empowered to actually solve problems. Ebay representatives continually said that only Paypal could do something about the misdirected payment, but when I called Paypal, they blamed Ebay for the problem. Neither Ebay nor Paypal would solve the problem. Because the payment didn't go to one of my authorized email addresses, Paypal refused to talk to me about the payment since I wasn't the authorized recipient or the person who initiated the payment. You might be wondering at this point if my account might have been hacked. Ebay verified that it wasn't. There had been no unauthorized uses of my account. Ultimately, the strategy of Ebay's and Paypal's customer service seems to be to wear the customer down until they give up. It's actually a bad strategy because it would have been far cheaper for them to simply reimburse my money. That is, of course, assuming they pay their customer service people more than a couple of dollars a day. If you sell on Ebay and use Paypal to accept payments, the one way to assure that what happened to me never happens to you is to check your Paypal account after every Ebay transaction before shipping your item. If you're a high volume seller, this is almost impossible. If you're a low volume seller, this practice is almost essential, otherwise you're risking not getting paid since neither Ebay nor Paypal will help. 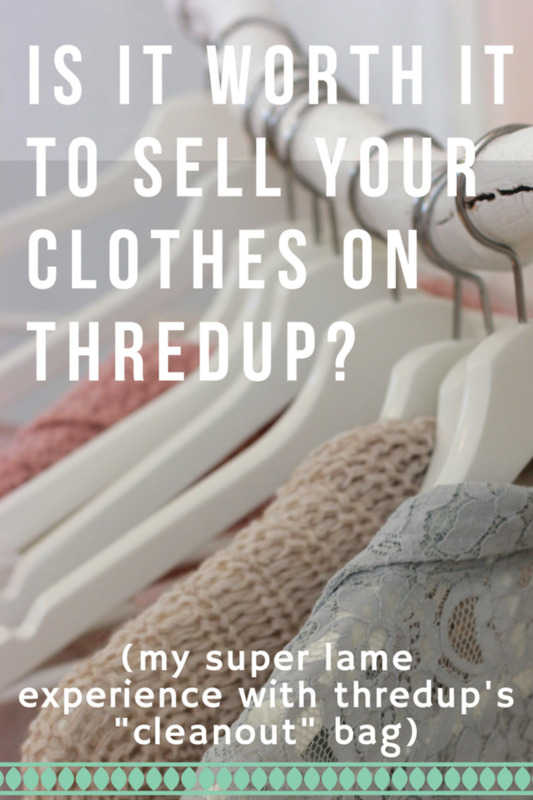 If this problem happens to you, cross your fingers that you're dealing with an ethical buyer. 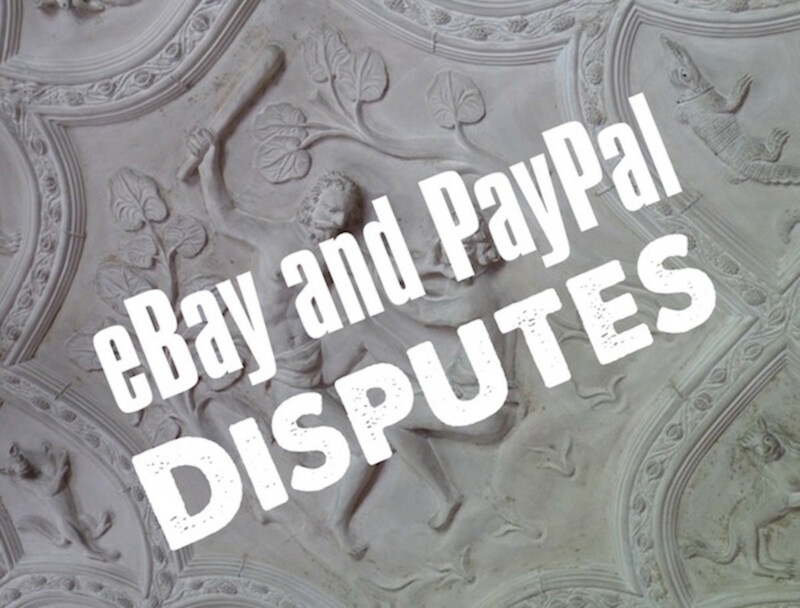 Your buyer can solve the problem for you by filing a dispute with Paypal and getting the payment back. However, according to Ebay, it's the buyer's responsibility to make sure he or she is paying the proper person. Therefore, one possible resolution for a seller who hasn't been paid is to file a complaint against the buyer. While I can be sure that my account wasn't hacked, I cannot be sure that something nefarious didn't happen on the buyer's end. Ultimately, Ebay and Paypal want to punish their customers even though their customers aren't at fault. 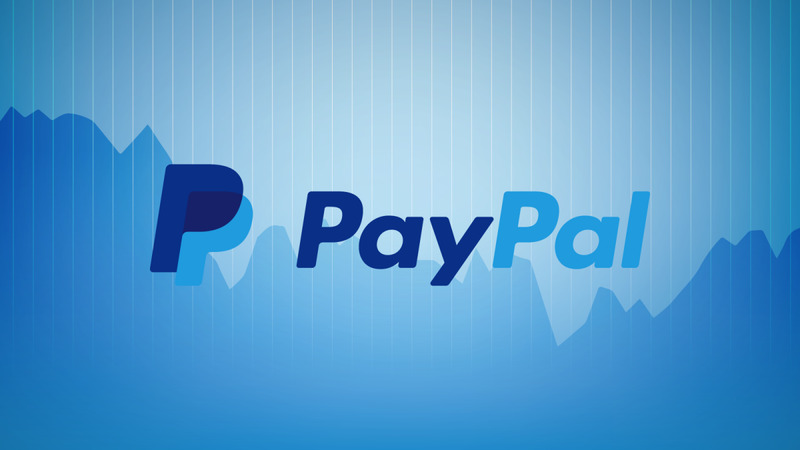 Both Ebay and Paypal outsource their customer service. Their customer service representatives aren't empowered to make decisions. They mostly operate with scripts and have limited choices about how to solve problems. If they are presented with a problem, like mine, that is out of the ordinary, they basically have no way to solve the problem and no place to send the complaint. Essentially, Ebay and Paypal have designed their customers service to be an endless loop of frustration in the event that a problem is too complicated or reveals a possible flaw in their systems. In this scenario, I never did anything wrong. I made no mistake. I used both Ebay and Paypal as they were designed and followed their instructions when they were presented to me. Unfortunately, I am the only one who can't seem to get satisfaction. Ebay and Paypal each received payment. The buyer received his item. Some unknown person got $48.00. I got nothing. And neither Ebay nor Paypal will do anything about it.